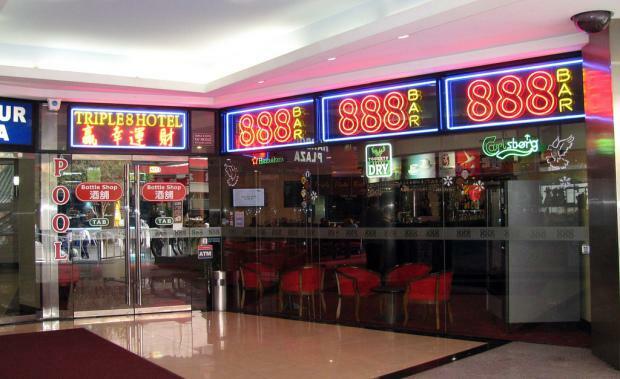 Iris Capital has sold the leasehold interest in the 888 Hotel in Sydney’s Chinatown district for circa $7.5 million to Gallagher Hotel Management. CBRE Hotels negotiated the deal, which represents the third transaction between the two parties – two of NSW’s largest hotel groups. The sale to Gallagher also included the property’s valuable CBD Hotel Licence as well as the 30 attached poker machines. Mr Dragicevich noted that leasehold venues were also attractive for larger groups such as GHM as they provided an improved blended IRR to a portfolio.